The girls hopped off of the bus one-by-one, bags in hand, ready for what lie ahead of them. 4:27 p.m. they had made it just in time for their 4:30 p.m. meet. They weren’t entirely sure what to expect. After all, the group of girls would be facing one of the most challenging bowling teams in the area. The Huntley High School varsity girls bowling team competed against Dundee Crown today at the Liberty Lanes bowling alley in Carpentersville. The girls bowling team was defeated by Dundee in all three games. 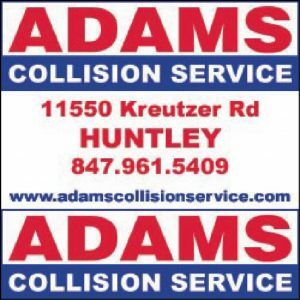 Despite this, Huntley’s girls bowling team went out in a blaze of glory, scoring 853 in the third game, coming within 18 pins of Dundee’s score of 871. The top bowlers in tonight’s meet were Shannon Walsh, scoring 181 in the first game, Nicole Ciccione, scoring 204 in the second game and 195 in the third game, and Marissa Bousk, scoring 209 along with five strikes in a row in the third game. 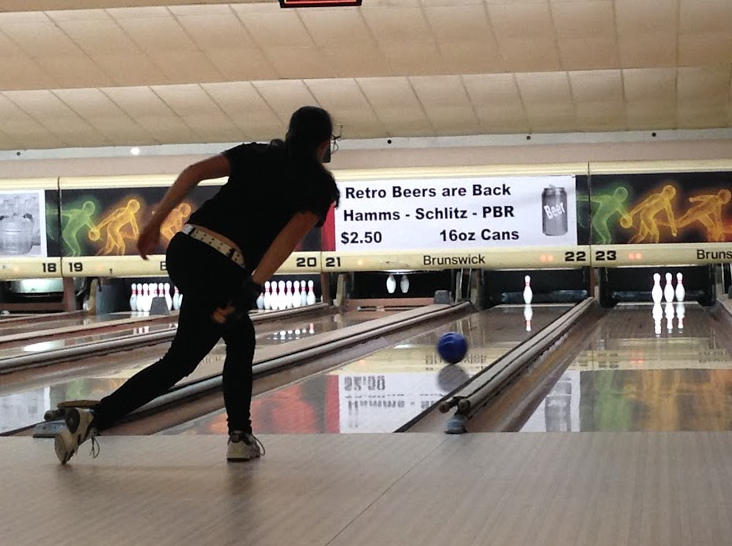 The varsity girls bowling team’s next meet will take place on Jan. 28, at Bowl-Hi Lanes in Huntley.